Northern Virginia has one of the most expensive housing markets in the United States and it’s often difficult for working families to find housing within their budget. 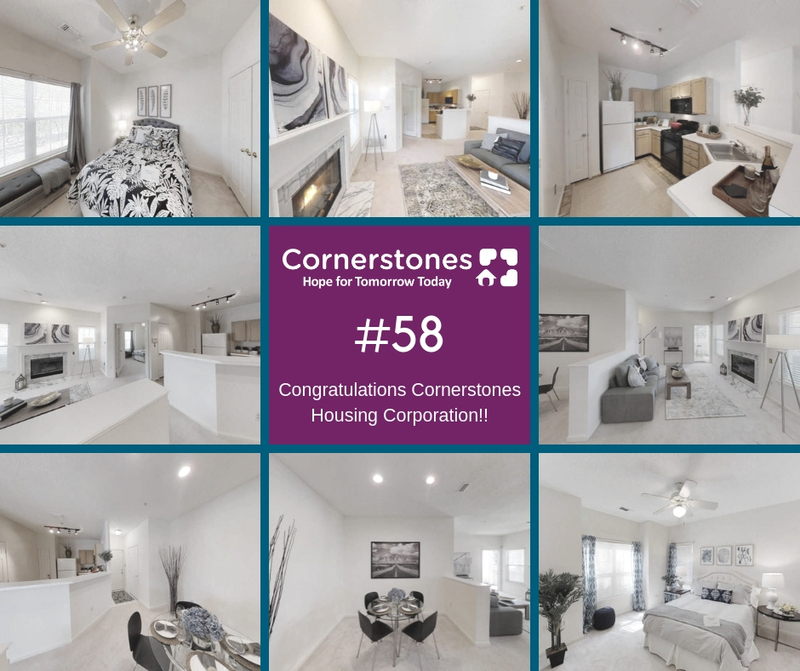 For nearly 50 years, Cornerstones and the Cornerstones Housing Corporation (CHC) have been helping families and individuals by providing a variety of affordable housing options in our area. The Cornerstones Housing Corporation owns 49 townhouses and 9 condominiums which includes low-income, affordable senior housing. These properties are located throughout the Reston, Herndon and Centreville area. Our homes are rented at affordable rates to residents who earn half or less than the area’s median income. One of the best benefits of being a Cornerstones resident is having the opportunity to receive supportive services, goal setting and counseling provided by Cornerstones care managers. 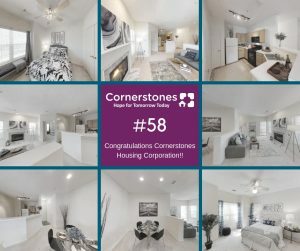 As of August 2018 Cornerstones has successfully added another affordable condominium to the current portfolio which gives a total of 106 homes that are designated for low income families and individuals. The addition of this unit to Cornerstones’ existing stock of housing that is affordable is vital to substantially meet long-term housing program sustainability for vulnerable citizens. In addition to preserving these units as affordable upon acquisition, rehabilitation including accessibility modifications will be completed. The result will be an increase in the supply of accessible rental units that are affordable for the elderly special need populations at extremely low income. For additional affordable housing help contact the Fairfax County Human Services Coordinated Services Planning at 703-222-0880 or connect with 211 Virginia to access more resources. CHC partners with Quantum Management to support 48 apartments in Reston’s North Point neighborhood that are rented to working families for well under market rates. Click here to view a list of CHC’s Board of Directors. Questions about Affordable Housing? Contact Cornerstones Housing Corporation’s Property Manager Eunice Robinson at 571-323-1420.